PJ Masks Save the Library; Hero School; Super Cat Speed; Race to the Moon! Join Catboy, Gekko, and Owlette as they embark on four fantastic adventures together! 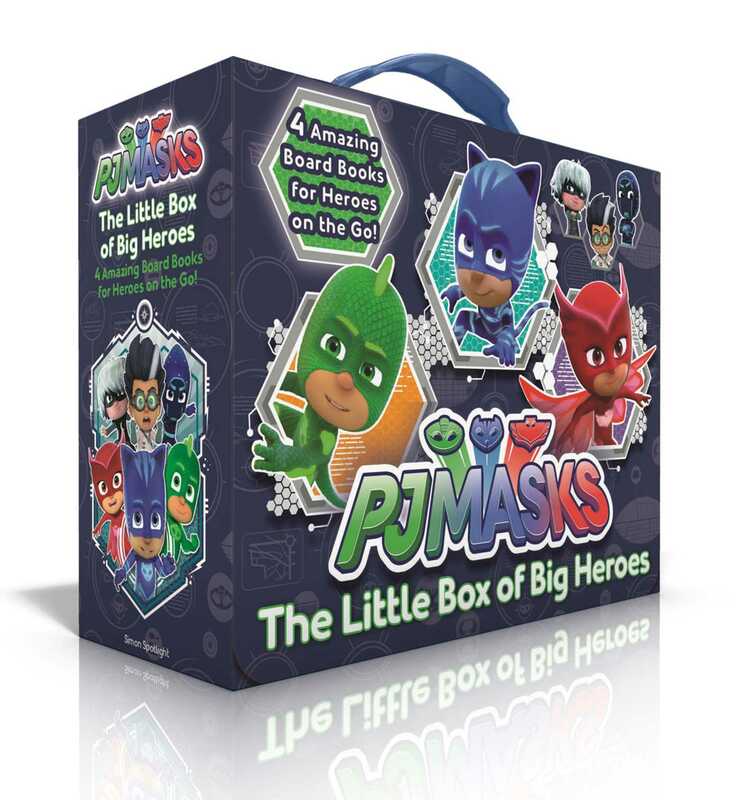 This collectible boxed set features a tab closure and a carry-along handle, making it perfect for young PJ Masks fans who are always on the go!